Hello lovelies! Summer has finally graced us and some of us may not have prepared for all of that fun in the sun, or those hot summer nights! But leave it to everyone’s “go-to” brand to have us covered. 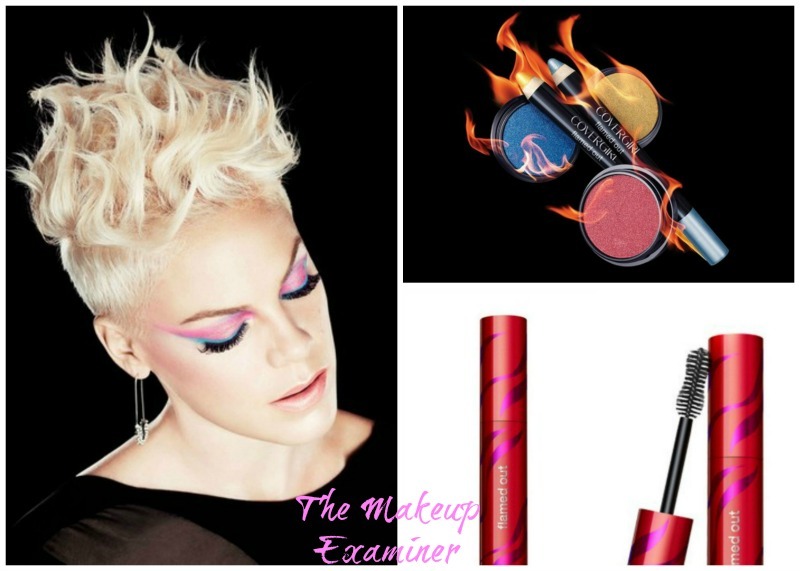 CoverGirl has just introduced the Flamed Out product line, which goes nationwide on July 1. The new CoverGirl Flamed Out product line is full of amazing, highly intense colors that will have you looking as hot as the summer sun. The line includes mascaras, shadow pots, and pencils. Flamed Out Mascara ($7.50) fires up the volume for a flamed out lash look with up to 3 times the volume. The innovative Volume Igniter brush grabs each lash, saturating with even more mascara and is available in a water resistant formula. Flamed Out Shadow Pots ($3.99) feature blazing, blendable colors packed into a tight powder formula. Its high color payoff amps up the volume on any eye look. The shadow comes in 12 fierce, expressive shades to instantly heat up any look. 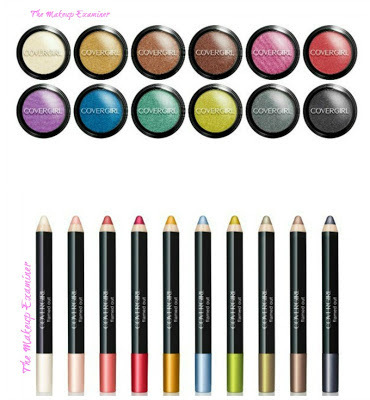 Flamed Out Pencils ($5.99) feature a 2-in-1 gel shadow and eye liner in 10 hot, blendable shades. The ultra creamy formula glides on smoothly and is perfect for creating exotic eye looks. Flamed Out Shadow Pots - Simply apply, smudge and blend for smoky, flamed out perfection. Flamed Out Pencils - Pair with Flamed Out Shadow Pots for a vibrant and transformative smoky eye. Using an eyeshadow brush, sweep shadow across eyelids from your upper lash lines to creases. For a fun look, blend in another shade and extend color outward at the corners like a wing. For added definition, glide pencil along your upper lash lines and extend outward like a wing. Finish your bold winged-out eye look with one coat of Flamed Out Mascara to curve lashes up and out. The new product line is currently available at select retail locations, but will be available nationwide on July 1. Visit the CoverGirl website for more makeup tips and availability. ©2009-2013 TyDus Enterprises. All Rights Reserved.